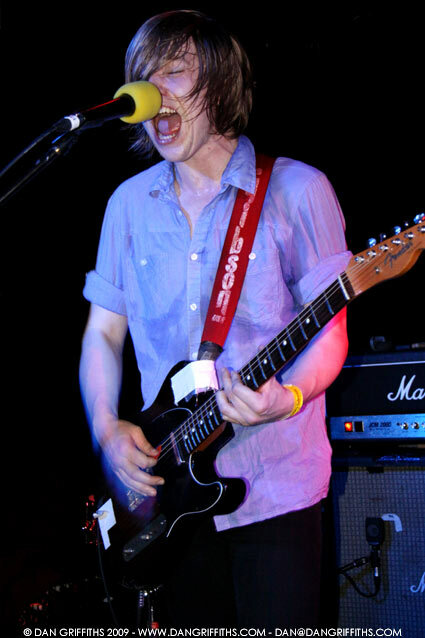 Last Thursday I went to see The Xcerts (above) play the Barfly in Camden. 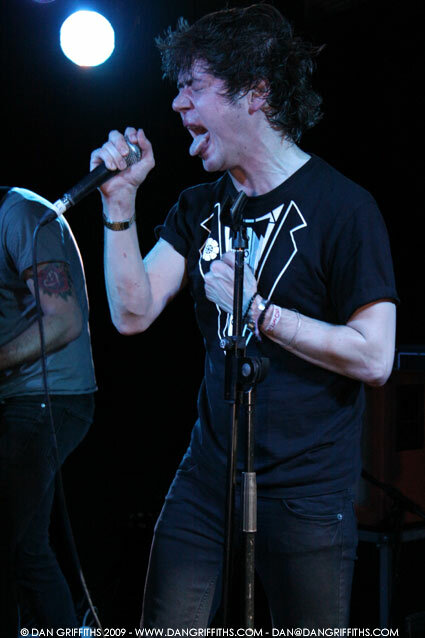 The bands supporting included Spy Catcher, who feature frontman Steve Sears was formerly in Cry For Silence and bassist Stuart Gili-Ross is better known for his day job in Gallows and Skeletons (below) who feature ex-members of This Girl. More shots from the show can be seen in the gallery.Check out a live review of the show over on the Retna Music Blog.